Newsletters can be a great way for your business to stay in touch with both customers and employees. And why not save a tree and send them electronically?! Girl Geek Communications can utilize your content and format your information into a stunning email that looks great on the web and on mobile devices. And if you need newsletter content, we can help with that too! We work with a team of freelance writers and photographers to create articles, capture photos and help share staff achievements like anniversaries and birthdays. 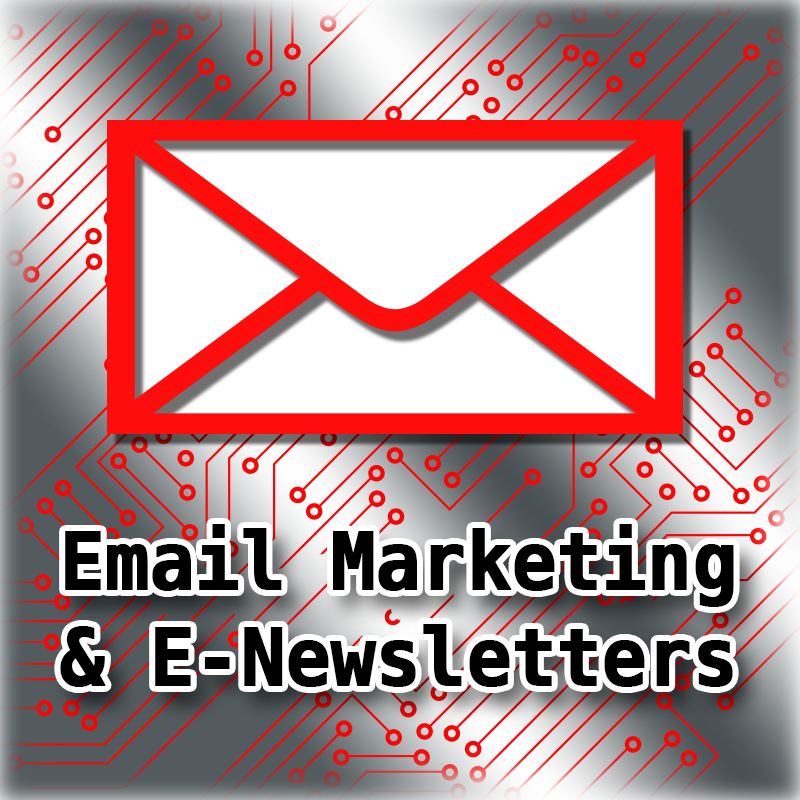 Our email newsletters can even incorporate video and link to our company’s social media sites. 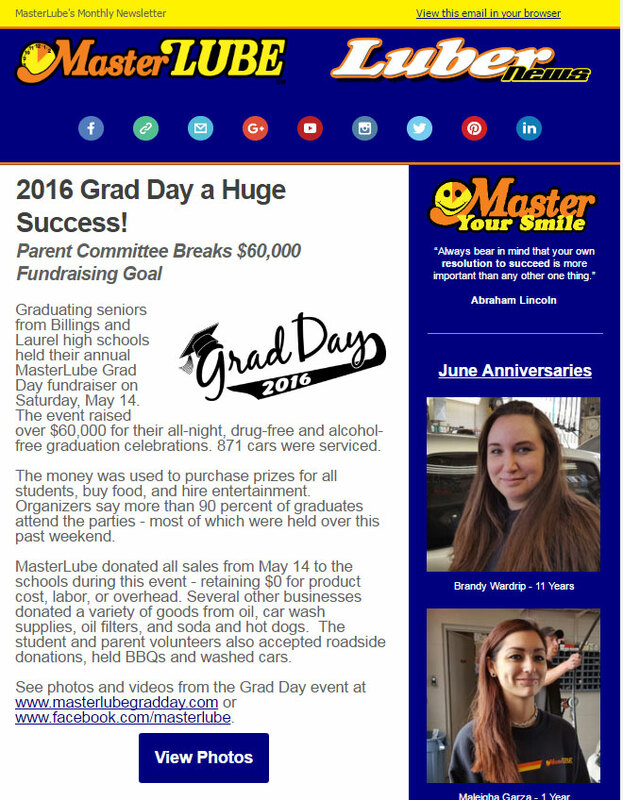 Not only does Girl Geek design your e-newsletter, but we also handle all the mailing software and list management that goes along with it. Anti-spam regulations are getting tighter, both in the US, Canada, and across Europe. And since you may not know if you have email recipients in another country, it’s best practice to provide your customers and employees with easy “unsubscribe” options and other features that are designed to satisfy anti-spam laws. Any bulk email sent using our services meets anti-spam regulations in both the USA and Canada.